This week the archangels would like us to focus on being gentle with ourselves, We all have a tendency to be harder on ourselves than we would anyone else; especially when we’re having human moments. We often get into the mindset where we think we have to be all and do all, which can create some pretty unrealistic goals. Then, we can feel like we failed if we don’t achieve it all. I’m quicker now than I used to be about realizing when I’m in superwoman mode and can then reel it back in. Plus, we have all the help in the universe at our very fingertips if we will just remember to ask. This week if you find yourself getting stuck on the spin cycle ask yourself what advice you’d give your best friend. I’d bet it would be loving, kind, and supportive. 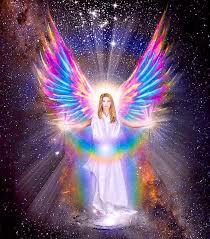 Archangel Sandalphon can help us with gentleness and kindness. 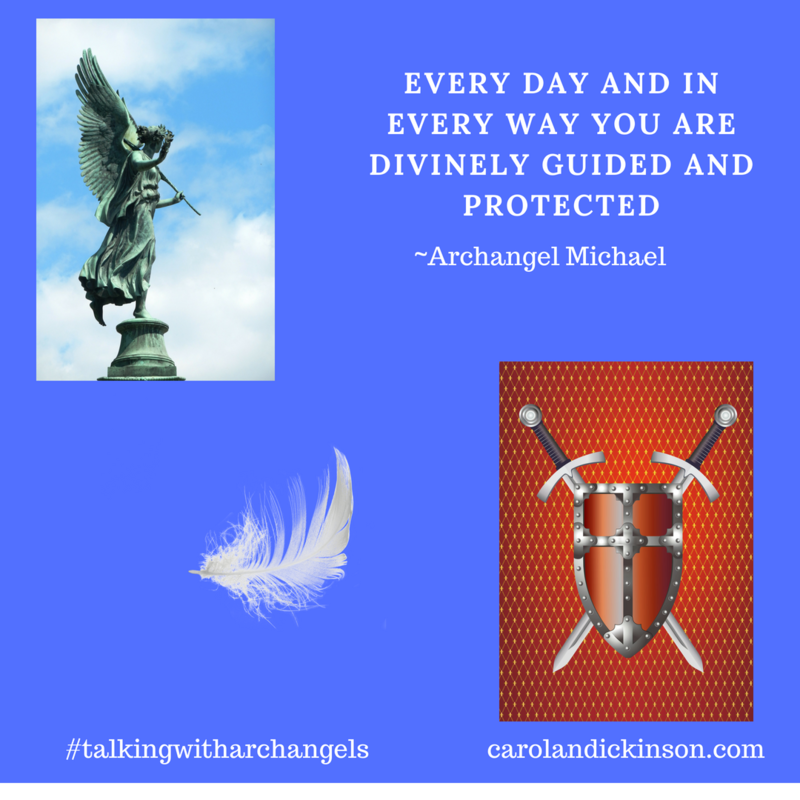 Archangel Chamuel is the Archangel of Unconditional Love, helping us to find that love for ourselves as well as others. 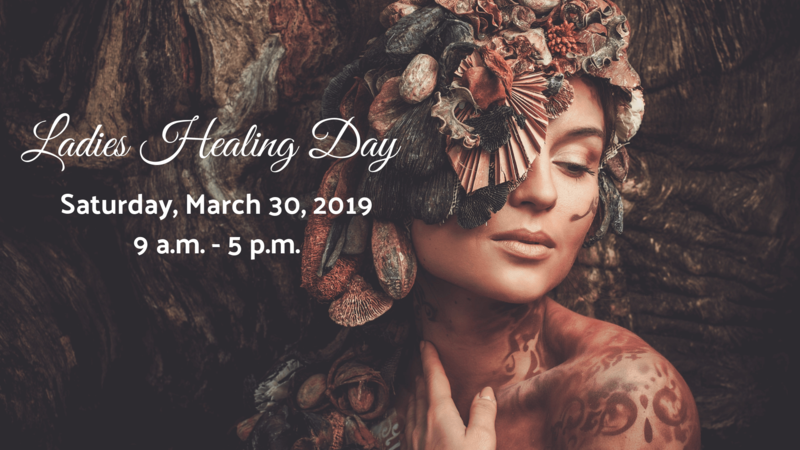 Lizard is our ally this week and is helping us with dreaming, and the Full Snow Moon, on Tuesday, February 19th at 8:53 a.m., MST. 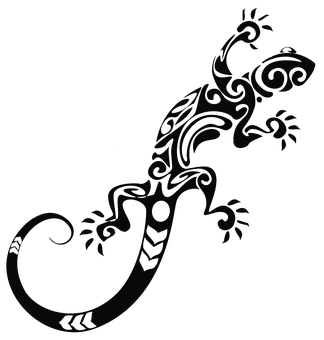 Lizard reminds us of the shadow side of dreaming and is connected with the in-between stage of dreaming and manifestation. The shadow side is a reminder to focus on positivity, understanding that as manifestors we can also create the opposite. Focus on what you want and the positive and you will create or manifest what you want, and the positive. In this dreaming state, Lizard allows us to try on our dreams and see if they really fit with our vision and purpose without worrying about creating something we don’t really want. The full moon supports releasing what no longer serves you including dreams that no longer fit with who you are and who you are becoming. Take the opportunity this week to check in with yourself and see if it all stills fits. Ask the Archangels and your allies to offer their support and clarity.